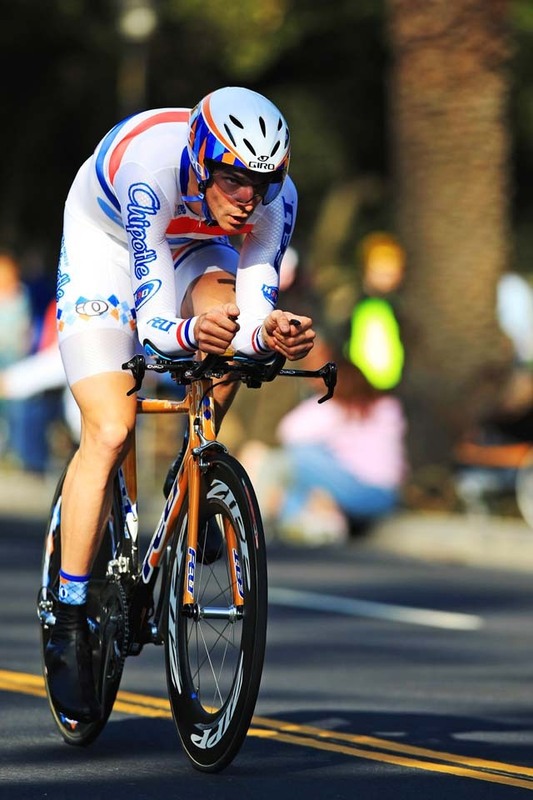 Britain?s David Millar (Slipstream) was unable to topple Levi Leipheimer at the top of the Tour of California final standings but he was very proud of his own performance during the tough eight days of racing and especially that of his new Slipstream team. Millar has extra responsibility at Slipstream this year but it seems to inspire him to do great things. After returning home to Spain, his next objective will be the prologue and the overall classification at Paris-Nice. ?I?m super happy. We knew that we had to hit out really strong here if we want to secure a place in the Tour de France and Giro d?Italia, and so I trained more than ever this winter. I didn?t expect to be at this level and so I?m over the moon,? Millar said. ?It means a huge amount to us as a team. We wanted to make a large impact. Our final end game wasn?t of interest to us, as much the performance of the whole team. We had such great fun racing. The young Americans have blown me away with their initiative, class and sheer heart. I?m proud we?ve found our style of passion with three riders in the final top six overall.? Even after a tough week, Millar was against making the Tour of California an easy race just because it?s in February. ?It?s a prestigious race. It?s a shock to the system in February, as are the Tour of Qatar and the Tour of the Med, but it?s the peloton who decided how hard we race. Thursday (seven hours in the rain) was just a death march but there was some great racing as well and it would be a shame to maker it an easier race. ?